MY NEW club. You don't have to be a genius to be successful. But you do have to DO something, quit making it so complicated. Wanna join my NO EINSTEIN club? It is the anti-Mensa club for those who have not been gifted with genius. You too? 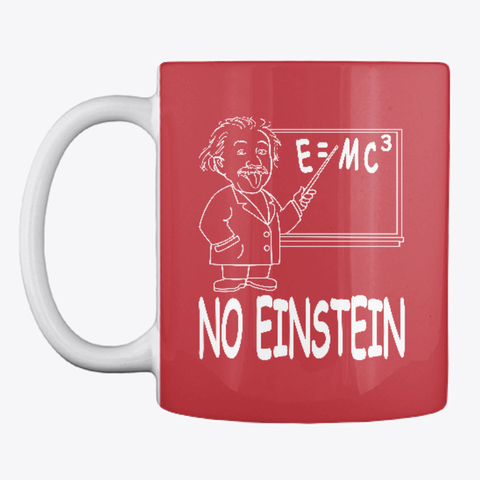 Would love to join the No Einstein club!